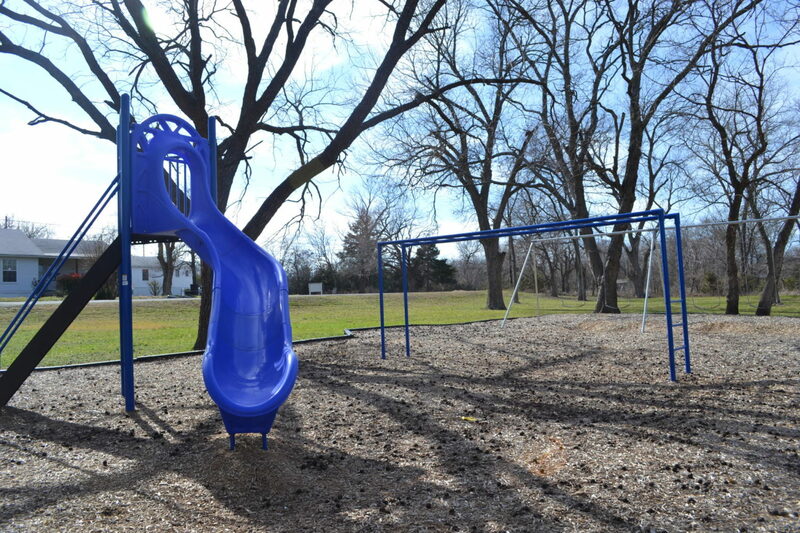 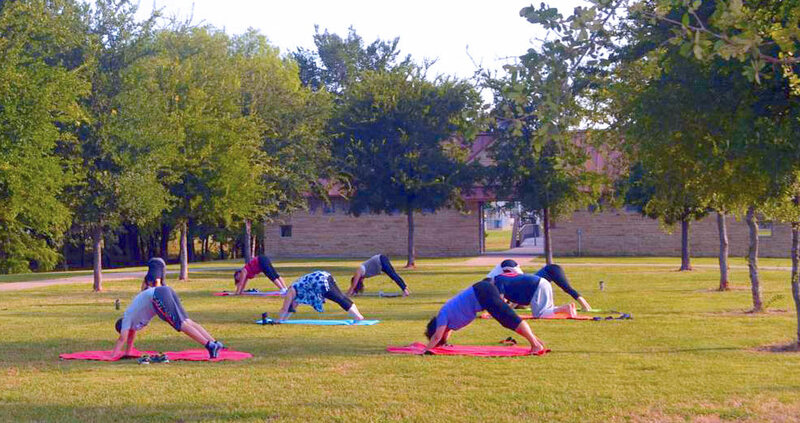 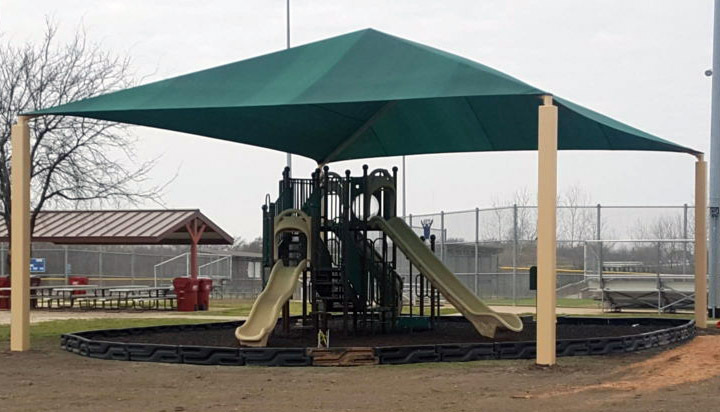 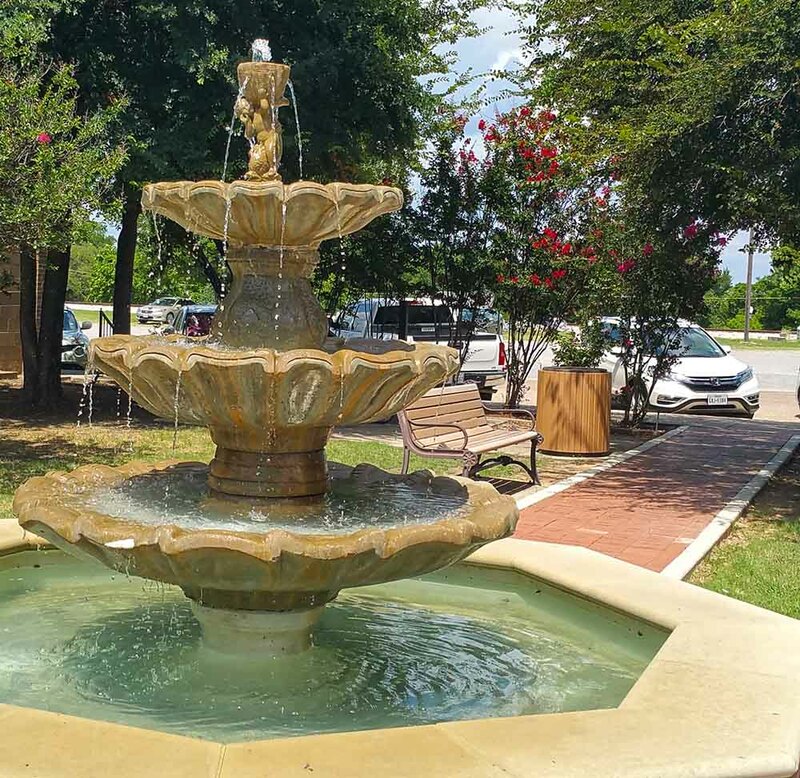 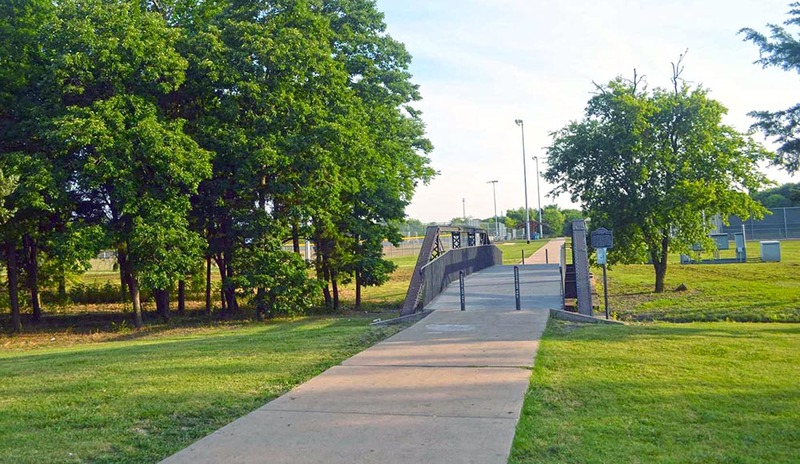 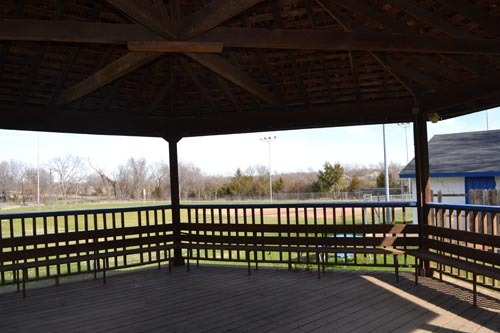 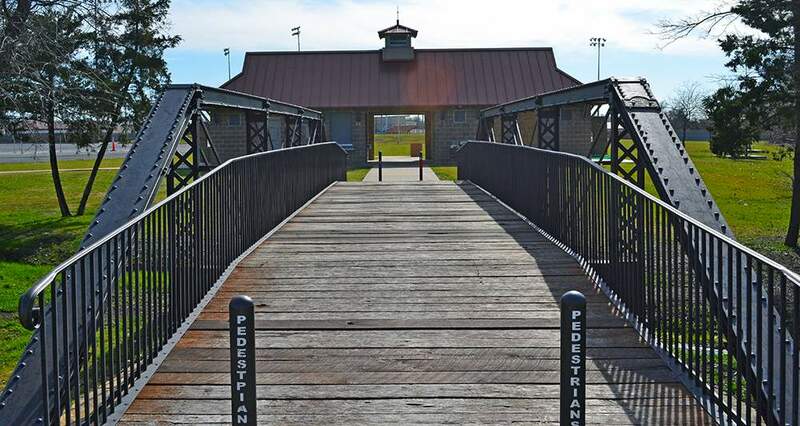 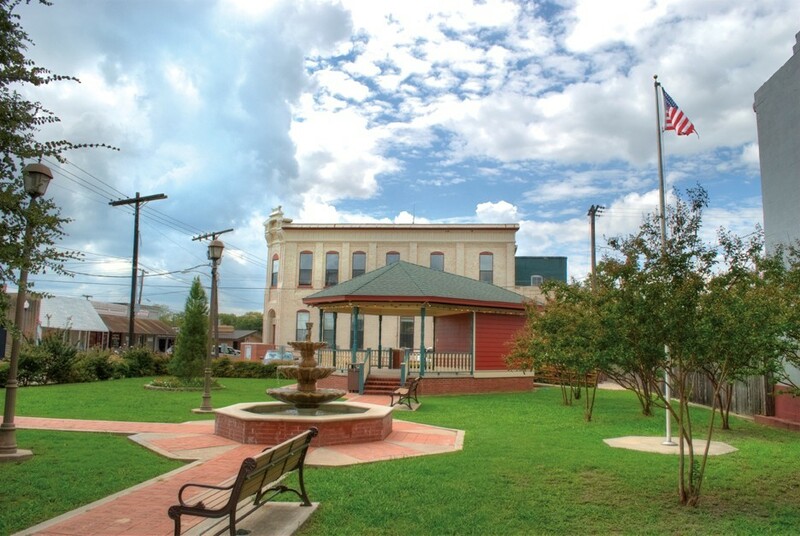 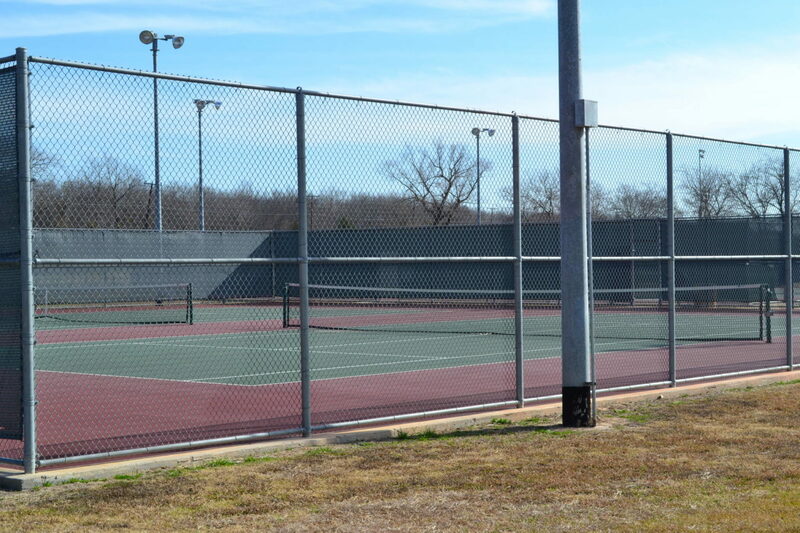 The City of Van Alstyne has four beautiful parks available with a variety of facilities and activities for your enjoyment. 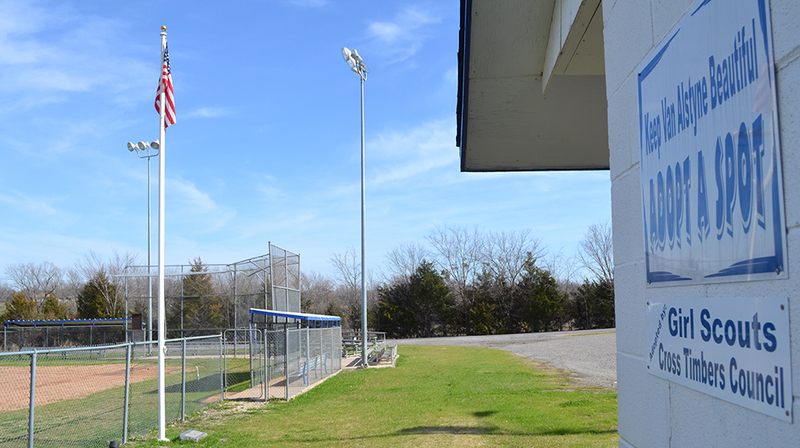 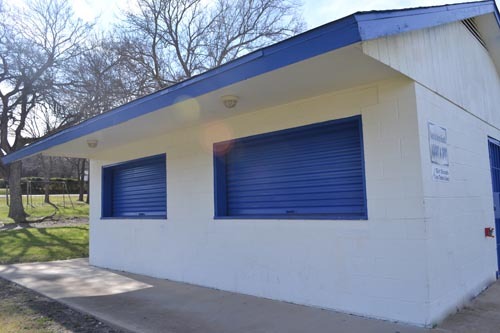 To schedule use of fields at Forrest Moore Park and McKinney Wilson Park contact the Van Alstyne Sports Authority. 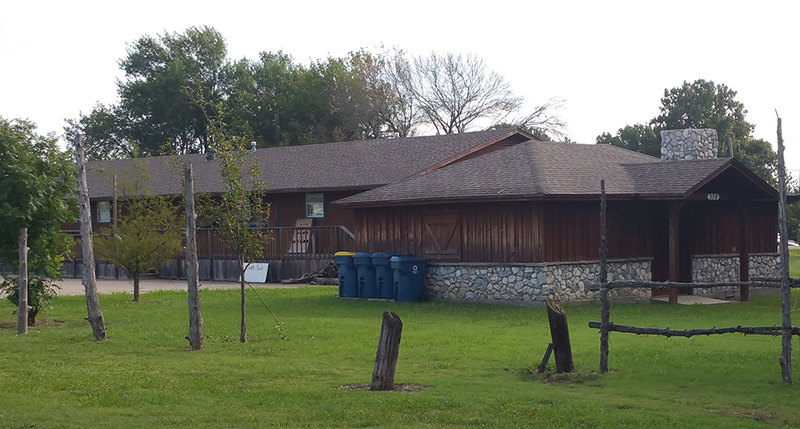 Scout Hut at North Park. 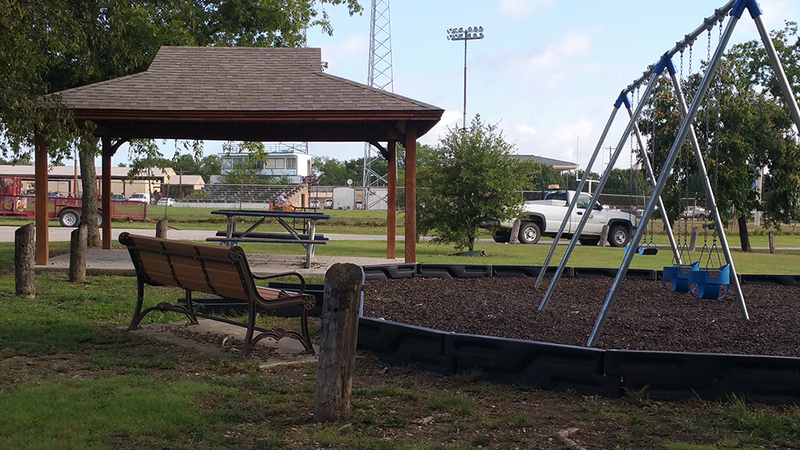 North Park playground, gazebo, and softball fields, just off HWY 5.